Wouldn’t the chickpeas become a paste? I am just getting into using them (trying your falafel this monday!) and I haven’t tried to “crisp” them yet??? 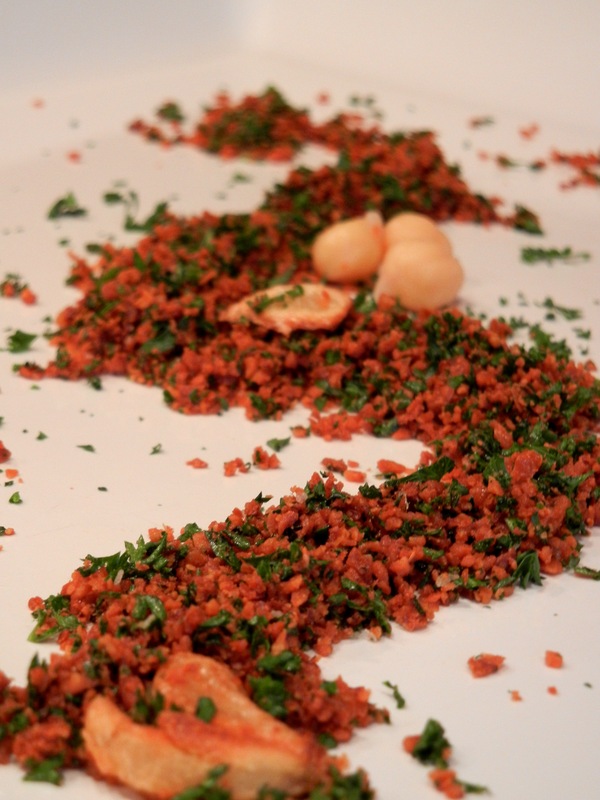 If the chickpeas are drained of all their liquid and fairly dry, they process to a crumbly texture. They only get to a paste (i.e., hummus) if you really process them a long time and add in liquid such as tahini or olive oil. When you fry them, they’ll get a little foamy for a bit, then that subsides and you’re left with toasted chickpeas. Good luck!